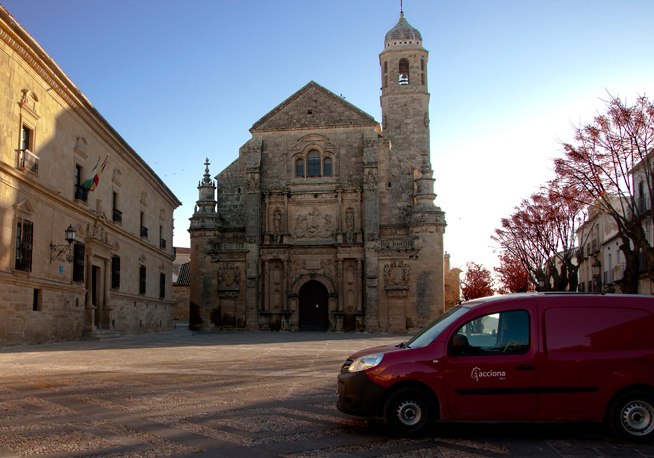 The contract includes the management of intakes, distribution and the maintenance of 165 km of drinking water network, maintenance of 106 km of sewers, three compact WTPs (Donadío, Solano and Veracruz), an 18,710-m3 drinking water storage tank and a planned WTP with a capacity of 12,696 m3/day with tertiary treatment for reuse of water for irrigation. 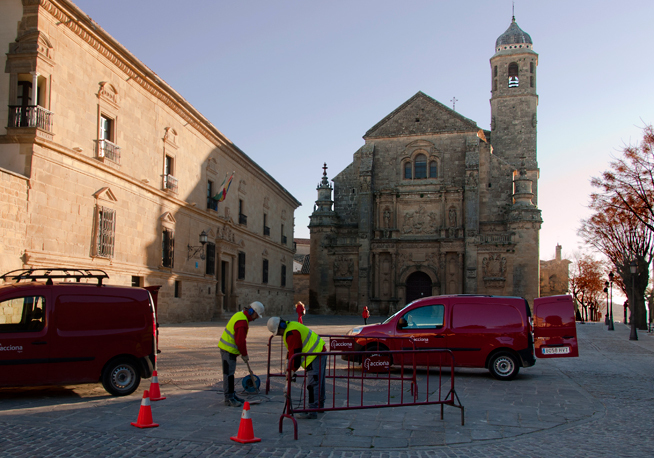 Network maintenance service in Lima, for drinking water and sewer systems in the South Services Department, which comprises eight districts of the Peruvian capital, grouped into the Surquillo Services Centre. 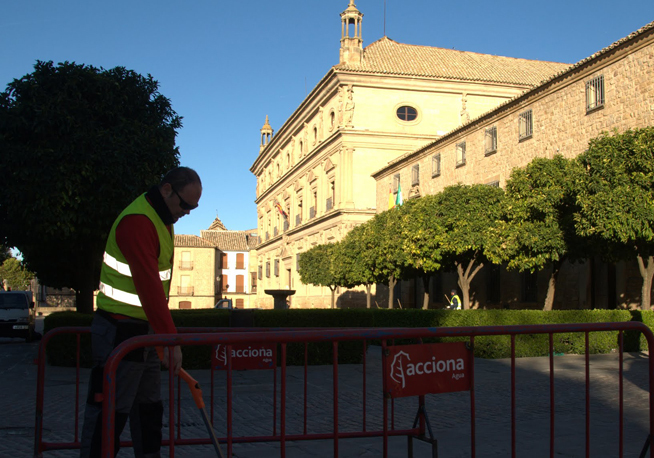 ACCIONA Agua is present in Valencia, managing the operation, cleaning and upkeep service of the Municipal Sanitation System since 2007.